Hand signals are an effective classroom management tool and an easy way to cut down on blurting out. 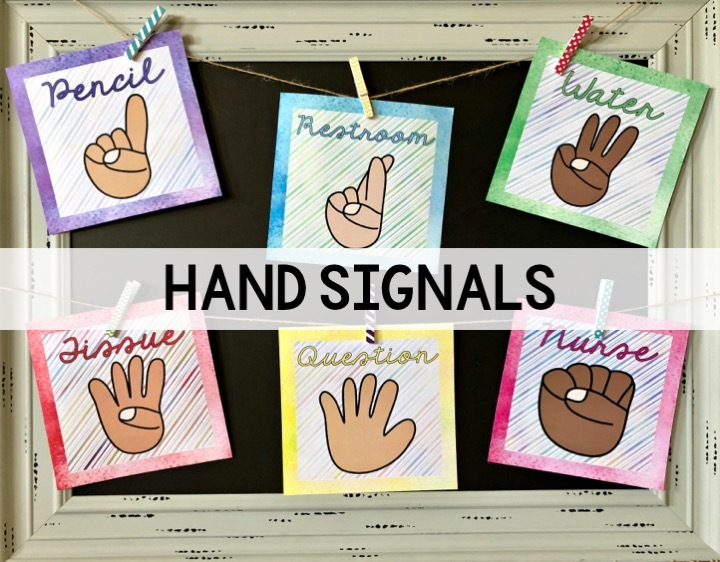 Hang these posters at the front of your classroom to remind students to SHOW you what they need using nonverbal hand signals. 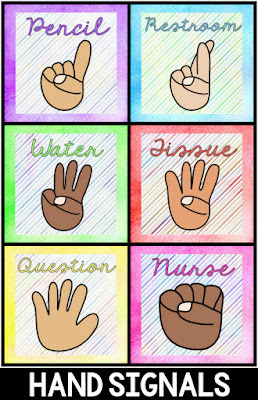 These bright, whimsical posters will fit with any classroom decor theme. 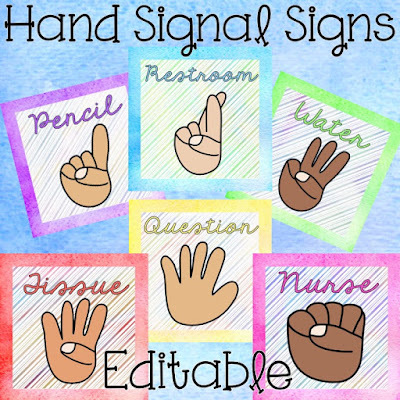 These colorful posters are EDITABLE so you can easily customize the hand signals for your classroom. 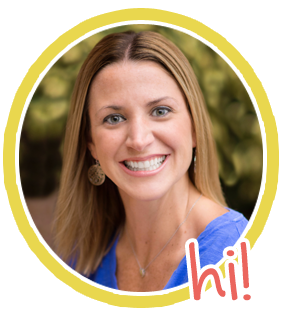 Check them out in my TpT store.